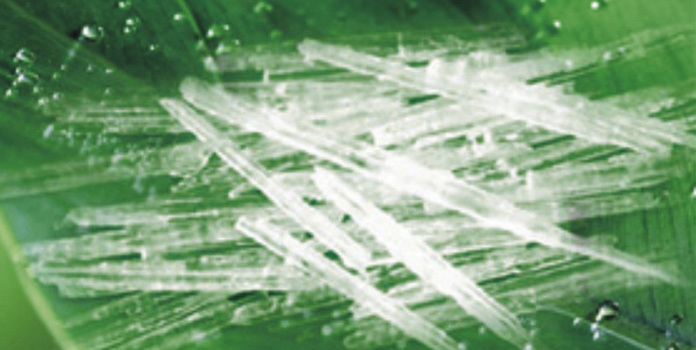 There are currently no reported nutrient or herb interactions involving menthol. People using combination products that include menthol are advised to review the other ingredients for possible herb and/or nutrient interactions. 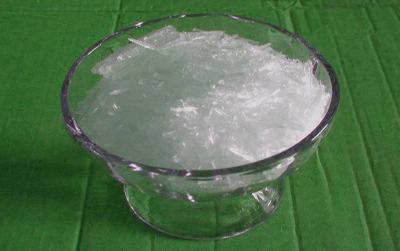 Menthol is considered an antidote for many homeopathic remedies and should be avoided by people taking them. 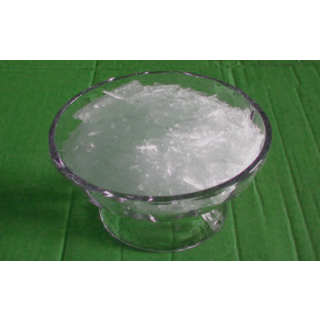 The antifungul and antibacteria action of Menthol have been studied extensively. Menthol finds diverse applications because if its characteristic aroma and flavour and its cooling effect.